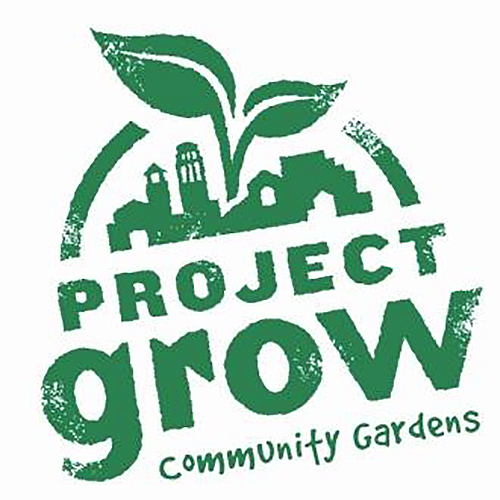 This is the first of two classes planned by Project Grow to help gardeners with the problems that are typically encountered throughout the growing season. This class is designed with the novice gardener in mind, though experienced gardeners may gain (and share) some ideas that will promote success in the season to come. Topics to be covered include, among others, factors to consider when designing its layout, selecting the vegetables to grow, deciding where and how you will plant them, managing weeds, and choosing materials and products to support and protect your plantings. Experienced Project Grow gardener Marcella Trautmann is the instructor.